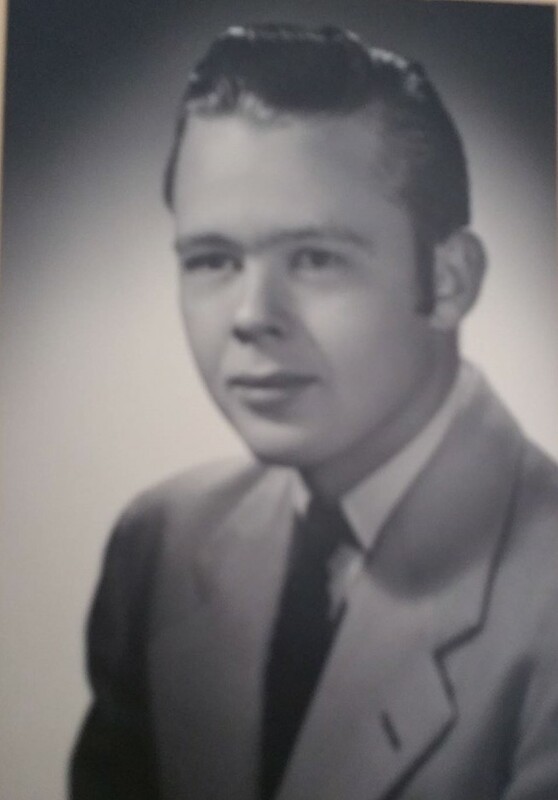 Ord, also known as "Hutch", "Marvin", or "Grumpy" later in life, was born in Denver to Margaret Roe Sands Hutcheson and LeRoy Arthur Hutcheson. 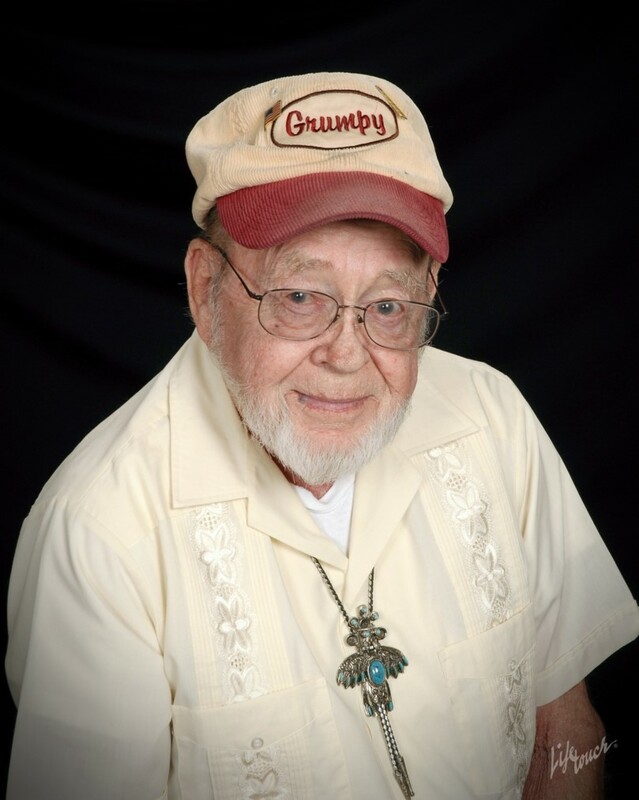 He grew up in south Denver, attending South High School until he entered Wentworth Military Academy, an elite military junior college in Lexington, Missouri, graduating high school in 1945. Marvin entered the Navy shortly after graduating and was honorably discharged from his position as a Fireman, Second Class, in December 1946. Because he was on the shakedown crew of the USS Philippine Sea, he became a "plank owner" when the ship was decommissioned. After the Navy, he worked for his father's company, The Hutcheson Construction Company, a highway and heavy construction firm. Marvin worked there for about ten years, he drove heavy construction equipment and later became the office manager. Marvin spent his free time with friends fishing, backpacking and square dancing. He was a prize winning square dancer, and he and his square partners went all the way to the Nationals in Colorado Springs. He also had his pilot's license and frequently flew his father's plane. In May 1950 he met Bonita Lee Jones on a blind date set up by a co-worker of Bonita's. Their first date was bowling, at which they both excelled. They began dating regularly: out to dinner, the movies, and square dancing. 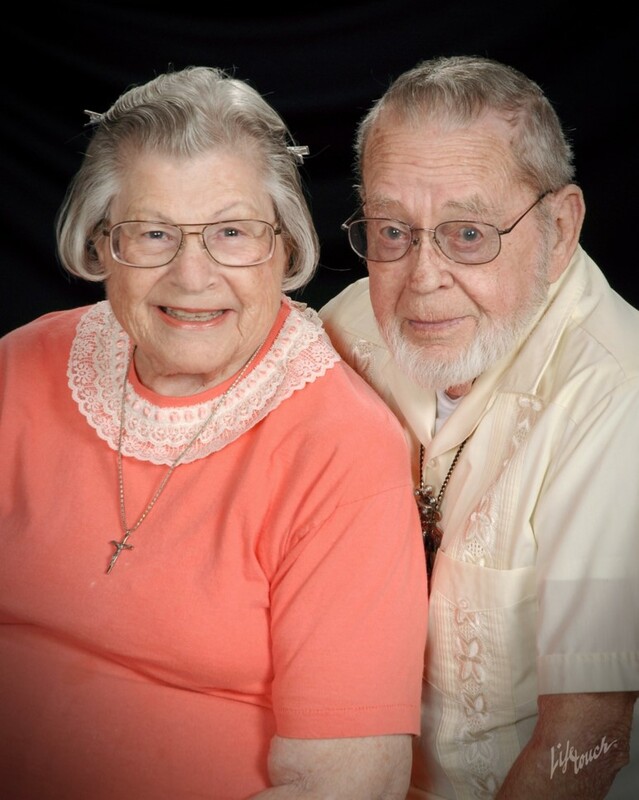 By August they had mutually agreed to get married and exchanged wedding in 1950. Their first daughter, Marnie Louise Hutcheson, was born in 1951. In 1954 Marvin and Bonnie bought a house on South Sherman Street in Englewood in which they could raise their family. Their son Christopher Lee Hutcheson was born in 1954. During this time Marvin continued in his daredevil vein racing his stock car, Number 22, at Lakeside Speedway. The house on Sherman had an alley and he used that access to park the car in the backyard. Marvin and Bonnie continued to be active bowlers, belonging to a local bowling league for many years. Marvin also began to play in a softball league in the park where Cinderella City, now the Englewood City Center, was located. While at the house in Englewood two more daughters were born. Cynthia "Thea" Lynn Hutcheson came into the family in 1958 and Therese Ann Hutcheson in 1960. By 1963, the family had outgrown their home and bought a new home in the new Rose Gardens subdivision in Sheridan. Marvin and Bonita would raise their family there, living there for over 30 years. Shortly after moving into the new house, Marvin's brother-in-law, Thorne (Sonny) Jones got him interested in the building and flying of model airplanes. They enjoyed this hobby with Sonny's son, Larry, and Chris, and Marnie. They built the airplanes in the basement and flew them in Bear Creek Park. For several years near the end of the 1960s he served as a board member for the Holy Name Catholic Church Credit Union. 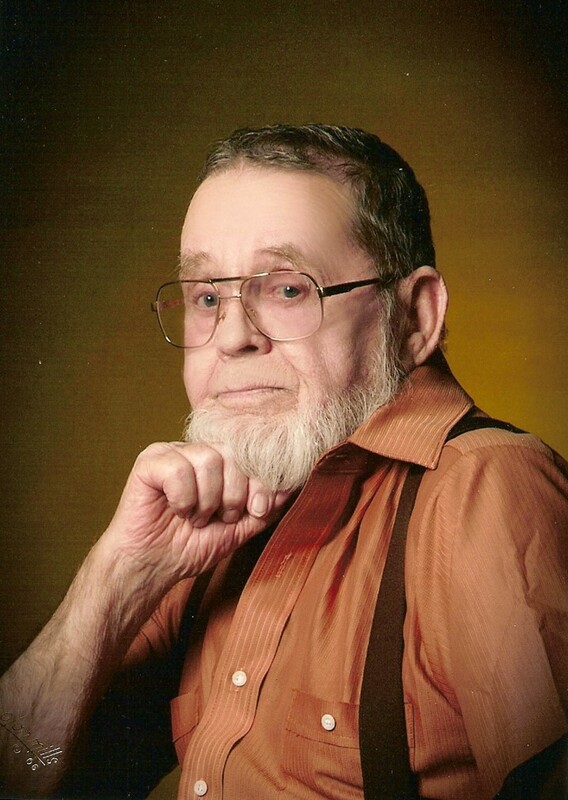 In the mid-1970s, he served on the Sheridan Planning and Zoning Commission. During the early 1960s he worked various types of construction including concrete work for the foundation for the famed Spaceship house along I-70, which Woody Allen used in his movie, "Sleeper", and driving heavy equipment during the construction of Chatfield Dam and several roadways in Colorado. In the late 60s he changed careers, taking a job as a carpenter/welder with Rocky Mountain Prestress, located in Sheridan, CO, where he erected many buildings including the apartments at Julian and Mansfield and others in Denver, Colorado Springs, Lionshead at Vail, Winter Park, and Breckenridge. Marvin turned out to have a deft hand as an amateur vintner, creating sweet wine for Bonita, often using grapes he had grown in his yard. He made Cold Duck for their 25th wedding anniversary. But, enjoying working with his hands, he continued to work with wood, building shelf units, a computer stand, tables, and stools. Following his interest in the camera, he began taking classes and aimed his creative eye at his grandkids and Bonita's Gesneriads, both at home and at her plant shows. In 1980 his son began working with him and was present when he had an accident, falling from floor to floor on a job site, breaking his left leg in several places. True to his nature, he gave the ambulance driver directions to the hospital that utilized the smoothest roads. After his recovery two years later, he went to work for J.O. Woods as a heavy equipment operator working on foundations in the Roxborough area and the scenic Glen Canyon overpass near Glenwood Springs. When he retired from that job, he worked at Englewood Golf Course for several years, manning the snack shack to support his golf habit. Eventually he took a job at Wagner's Furniture in Englewood, where Bonita worked, as a warehouseman, assembling furniture and, later, driving the delivery truck. He stayed with Wagner's until his final retirement in 1999. After Bonita's retirement as City Clerk from the city of Sheridan, they discovered cruising with Bonita's Aunt Velma, and it became his new hobby. Over the years they traveled to Alaska, Mexico, through the Panama Canal several times, to Hawaii, and the Caribbean. Always an avid gambler, he was a frequent site in the onboard casinos. In 1996 they sold the family house in Rose Gardens. They bought a manufactured home, placing it on property that they had purchased in the mid-70s on south Clay street in the "Goat Hill" neighborhood in the northern end of Sheridan. In early 2000 Marvin was diagnosed with COPD and was advised to quit smoking - which he did. He was started on supplemental oxygen during the day. Over the following years his need for the additional air gradually increased to continual use. In December 2006 he had heart valve replacement surgery. He was put in Home Hospice care by his heart doctor in June of 2016. Over the next year and a half his health slowly declined taking a sudden turn for the worse in mid-February 2018. He passed away in the early hours of February 27, 2018. Marvin is survived by his wife Bonita, daughters Marnie, Thea and Therese, daughter-in-law Wendy Rich, son-in-law Randy Merrick, grandson Dane Boyd, granddaughters Laren Hutcheson, Vel Boyd and Kate La Breche, grandson-in-law Matt Trujillo, great-grandson Deitrick Miller and great-granddaughter Jaedrae Boyd.